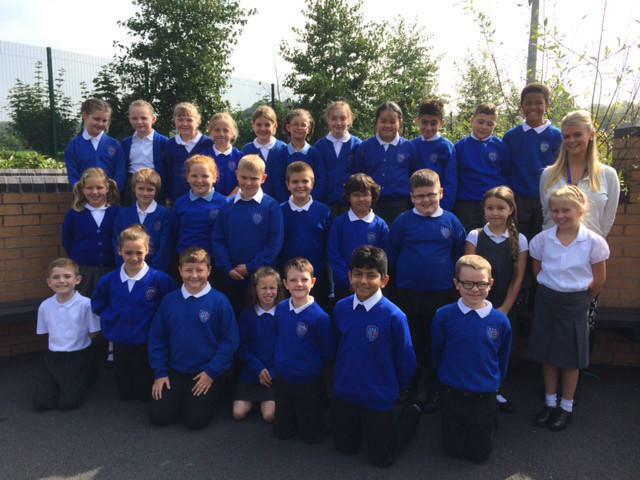 Welcome back to school and to your new class, 5W! I hope you had a fun-packed summer and are returning to school refreshed and ready to embark on an exciting learning journey. This term will be packed with interesting learning opportunities that involve topics such as Ancient Egyptians and a Science week based on Living Things and their Habitats. You are expected to take your reading book home every day to read and bring it back into school every morning. You must also have your PE kit in school every Friday. Every Friday you will take home Literacy and Numeracy homework that you will have up to a week to complete. In addition, you may sometimes receive topic-based tasks to complete at home. I look forward to an interesting and successful year with you. This week in 5W has been FROGTASTIC! All of our learning has revolved around the David Wiesner book, Tuesday. On Wednesday 26th November 2014, some year nine students and teachers from Shuttleworth College visited our school to teach us about managing money. Learning how to live by a spending budget was really interesting - we felt all grown-up! This gave us the chance to show off our maths and teamwork skills as we solved real life problems. We are looking forward to our next session in the new year. On Tuesday 2nd December, we went to The Children's University of Manchester to learn even more about the ancient Egyptians. There were hundreds of real artefacts for us to handle and this really brought all the learning we had done in the classroom to life. We thoroughly enjoyed ourselves and the museum staff were very impressed with the knowledge we shared with them.